Revel Energy is a southern California commercial solar installation company serving businesses of all types and sizes for the adoption of renewable energy. While we supply and install solar panels, we understand that it takes much more than just having commercial solar panels on your roof to optimize your energy. At Revel Energy, we integrate multiple energy technologies into a single package for a comprehensive power-generation solution. We provide numerous solar technology options. Adopting these technologies will reduce reliance on electricity from the energy grid. With the right combination and installation of technologies, your commercial site can dramatically reduce and even eliminate reliance on the grid, literally becoming self-sufficient. 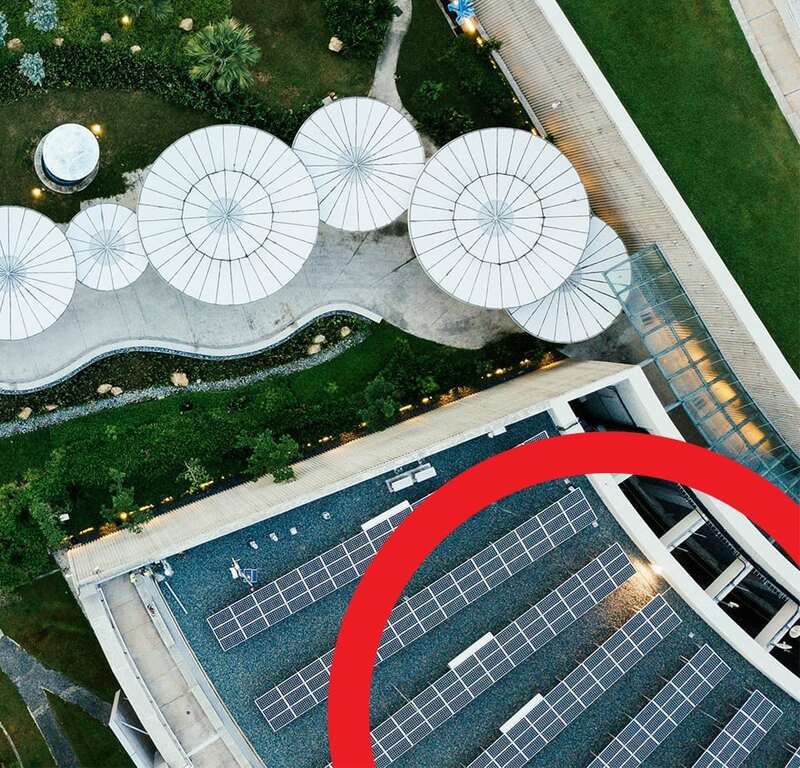 Solar panels and other technologies are ideal for all kinds of commercial premises, including factories, warehouses, worksites with large sunny rooftops, and any other location where utility bill reduction is desired. Solar Panels are far more affordable than they were even five years ago. The unit will pay for itself within just a few years and can reduce power bills by up to 99%. Energy Storage integrated with solar panels can maximize solar generation and efficiency, further cutting utility bills. LED, or light-emitting diodes, have been in use commercially for over a decade. They use less energy than incandescent bulbs, and by switching to LED for lighting purposes, even more money is saved. At Revel Energy, we provide these solutions and much more. With Revel Energy, you also have access to flexible financing – a smarter approach to paying for your commercial solar panels. We offer an array of financing options to allow your business an easy transition into sustainable, cash-saving, power generation. In most cases, this results in positive cash flow as soon as your solar system is installed and implemented, with no up-front costs. Be one of many Southern California companies who are actively defining their commitment to environmental protection and sustainability as a part of their Corporate Social Responsibility (CSR) Policy. Consumers are more commonly favoring those who do, and your business will reap benefits in a number of ways, including saving huge amounts of money on power bills. Contact Revel Energy today for commercial solar installation at your premises.